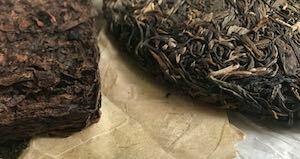 Are you a reseller of pu erh tea? 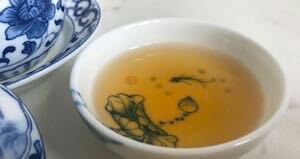 Or do you own a business that serves authentic pu erh? Then discover the wholesale benefits that we can offer. 10% discount on whole order from €200. 20% discount on whole order from €500. 5% cash rewards, which you can spend on our next order. Example: if you place an order of €600, you'll receive €120 discount (0,2x€600) and enjoy free shipping. You'll also receive €24 euro of credit for your next purchase (€480x0,05). As a business, it's always challenging to foresee which teas will sell and which don't. Therefore, you might be hesitant to stock up too much tea. Luckily, we offer you a 100 day return period, so you can stock up with peace of mind. If you can't sell the tea or if you aren't satisfied, you can simply return them back to us for a refund. 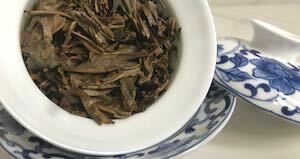 Do you currently source pu erh tea from another supplier? We're confident that we can offer you a better price. Simply contact us and let us know what you're currently sourcing and at which price. We'll check the prices and get back to you. Business customers based outside of the Netherlands will not be charged VAT. Simply register an account and fill out VAT number. After this, VAT will automatically excluded from our online prices. Please contact us if you face any issues. If your business is based outside of the Euro zone, you might be charged custom fees in your country. As an importer, you are responsible for such fees when they arise.